Please expand the links below for instructions on how to complete your email migration process. If you need assistance with any post-migration issues or questions, please contact the Help Desk at x5440. Additional documentation and training videos about using Microsoft Outlook 2016 found in the Outlook Help Center. Click on any of the icons to access how-to's and videos about Outlook's features, customization settings and more. Complete the information as shown in the following image making sure to fill in all of the fields with your account's information. Click Next. You will be presented with a screen asking you to allow this website to configure server settings. Check the box "Don't ask me about this website again" and click Allow. 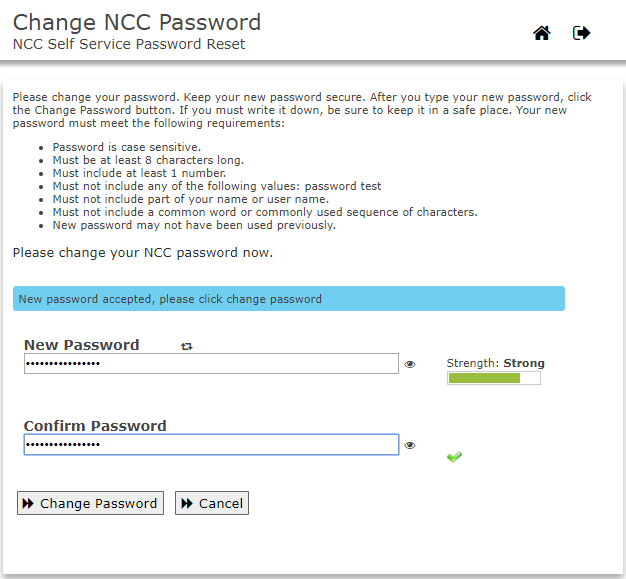 You will be prompted for your NCC username and password. Please type your full email address and password. 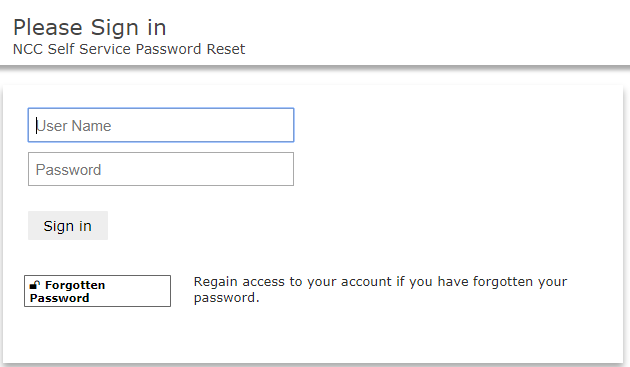 If you would like Outlook to remember your password, please click the box next to "Remember my credentials." Click OK.
Outlook will now complete the mail setup process. Once it is complete, click Finish. Under "Select signature to edit," select New. In the New Signature box, type a name for your signature. In the "Edit Signature" section, type your signature. In the New messages list, choose the signature that you want to be added automatically to all new email messages. If you don't want to automatically add a signature to new messages, choose (none). Choose OK to save your new signature and return to your message. Outlook doesn't add your new signature to the message you opened in Step 1, even if you chose to apply the signature to all new messages. You'll have to add the signature manually to this one message. To add the signature manually, select Signature and then pick the signature you just created. * In the Search box, type a name. * In the Address Book list, choose a source. The proxy mailboxes you have permissions to view will automatically appear in your Outlook profile. The mailbox will be available in the folder list in the left pane. 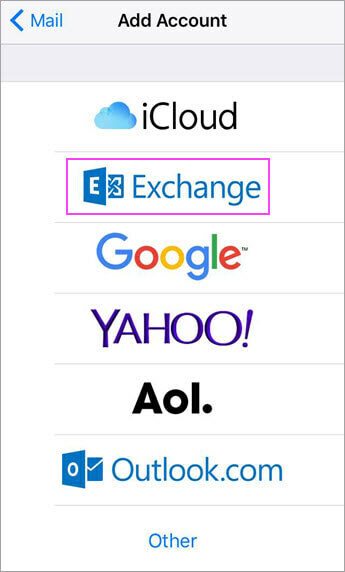 Scroll past your mailbox folders to access your Proxy Mailboxes. 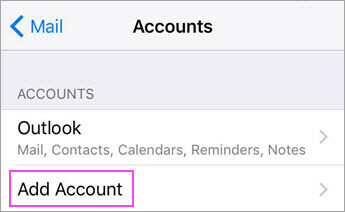 From the File tab, click Account Settings and then Delegate Access. Select the Outlook users you wish to add as delegates from the NCC Global Address List. When you've finished selecting users, click OK.
By default, Outlook gives delegates "Editor" permissions for the calendar and tasks folders. * Editors have the ability to read, create, and modify items in your mailbox. * You can modify individual delegate permissions to the Inbox, Contacts or Notes. * Once you have made your selections, click OK. Please Note: You can also modify a user’s permissions at a later time by selecting a delegate's name from the Delegates dialog box, and then clicking Permissions. Access you NCC email from the Internet using your preferred web browser. 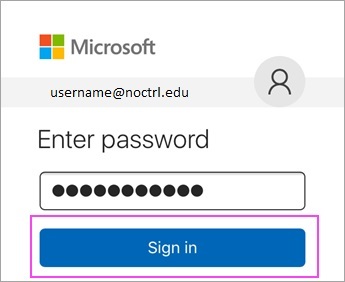 Login using your full NCC email address and your current NCC password. Once your account is moved off of Novell, you will no longer manage your SPAM settings through Edgewave’s Red Condor. All Junk Mail settings will be managed through Outlook. Any suspected SPAM messages will be delivered to Outlook's "Junk Email" folder. Safe Senders List: Similar to the “Friends” list in Red Condor, mail addresses and domain names in the Safe Senders List are never treated as junk email, regardless of the content of the message. You can add your Contacts and other correspondents to this list. 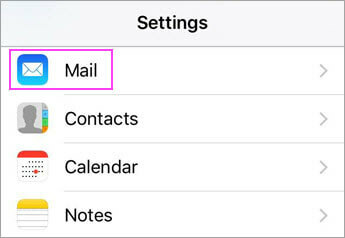 The Safe Sender limit is 1024. Safe Recipients List: If you belong to a mailing list or a distribution list, you can add the list sender to the Safe Recipients List. Messages sent to these email addresses or domain names are never treated as junk, regardless of the content of the message. Blocked Senders List: You can easily block messages from particular senders by adding their email addresses or domain names to the Blocked Senders List. 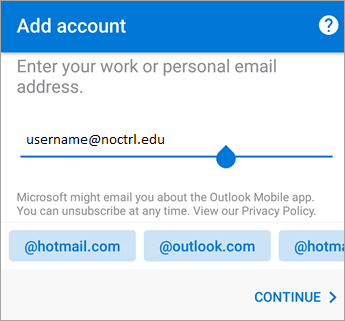 When you add a name or email address to this list, Outlook moves any incoming message from that source to the Junk Email folder. Messages from people or domain names that appear in this list are always classified as junk, regardless of the content of the message. The blocked sender limit is 500. 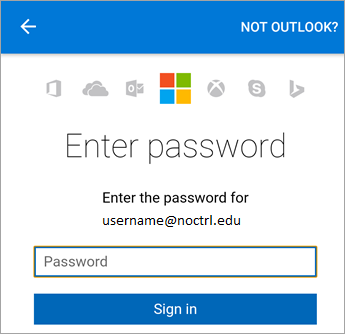 Changing your password while you are off-campus will not work using Microsoft Outlook Web Access. 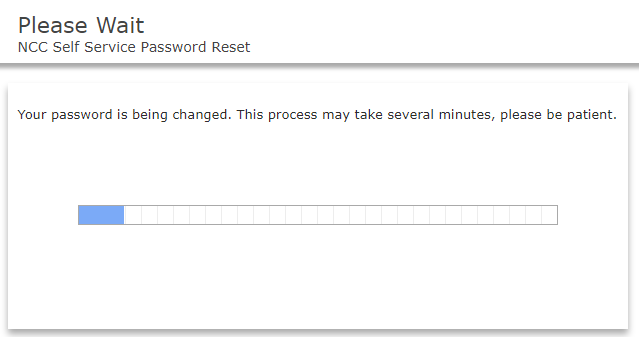 As a result, NCC has rolled out a new password maintenance tool that will allow you to perform password maintenance tasks while on or off campus. From Home tab, click the New E-mail icon. Navigate to Options tab, and From Tracking pane click the check-box next to the Request a Read Receipt option to request a read receipt for this message. 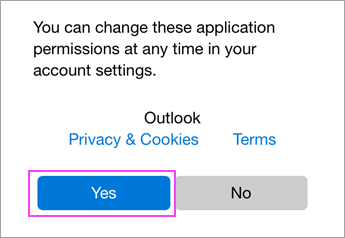 By enabling this option, the recipients will be asked if they are willing to send a read receipt back to the sender. Note: If the recipient agrees, you receive the receipt in your inbox. The receipt will show the time/date of the original message and when it was read. This feature can only confirm that a person has read an email; it does not confirm that a person has not read a message. It is possible for a person to have read your message without returning a read receipt to you. 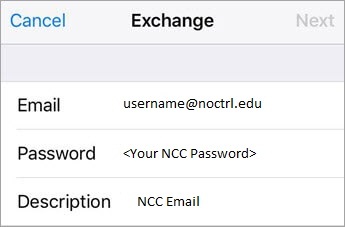 Select your NCC account and click "Advanced..."
Type in the name of the shared mailbox. Select the user from the result list. Click Add. The shared mailbox will appear as a folder in the View list in the left pane of Outlook. If the From field is not visible, click on the "Options" tab, in the "Show Fields" group, click "From" to display the From field for this and all future messages. 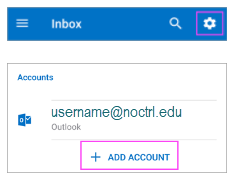 Click the "From" field and then select "Other E-mail Addresses..."
Type the name or email address of the shared mailbox and then click "OK."
The shared mailbox name will be displayed. In the future, you can click the "From" button and select the address from the drop-down menu to send from the shared mailbox. If you have any questions after your migration is complete, please feel free to reach out to the ITS Help Desk at (630) 637-5440. By default, most of your contacts will automatically be migrated from GroupWise to Outlook as part of the standard migration process. Click the link below for additional instructions on how to export your distribution groups and lists from GroupWise and then import them into Outlook.